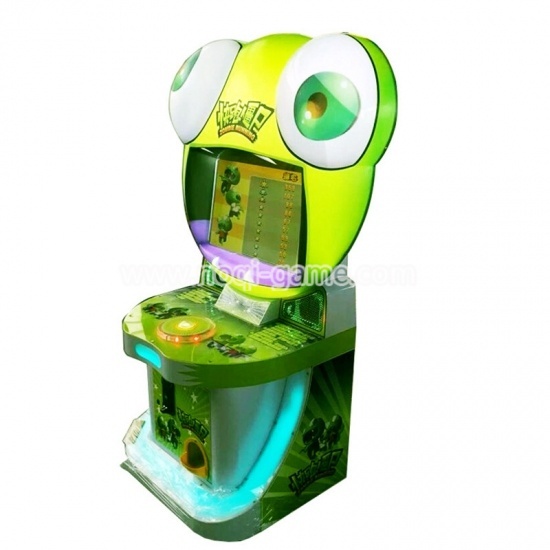 2016 Best Redemption Games Suppliers,manufacturers. 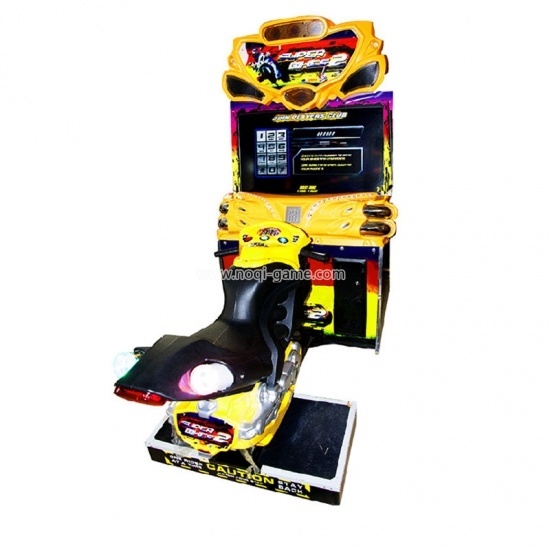 Introduction: Insert coin,then press the "Parkour" button to start the game; Choose your favourite Gift in the image; Select the role of the character; Loading...,introduced the props;Start "Parkour" trip;When game over,will display the score your get,when the score is enough for the gift score. You will get the gift your chose. 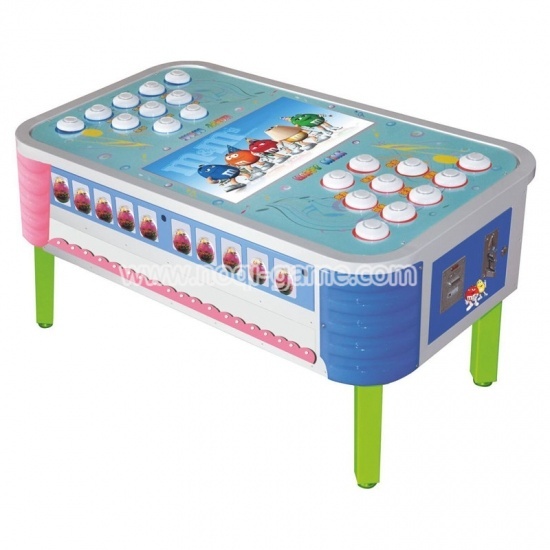 Introduction: Players use the controls to scoop up and pan for many toys as possible floating in the water within the time limit, then dump their treasures onto the unique weighing platform. 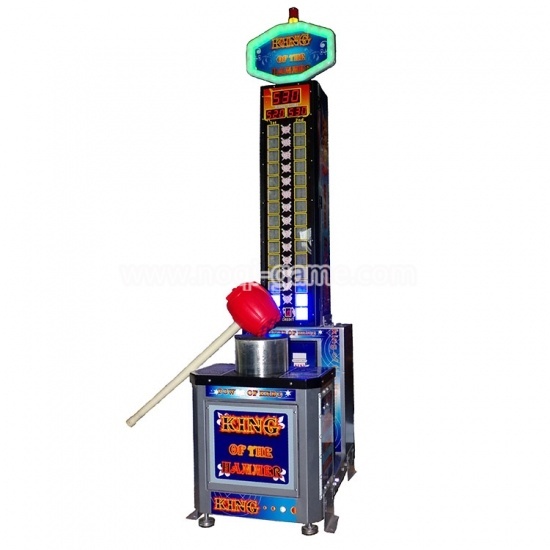 The heavier the toys dropped on the weight scale are equals the tickets won ! 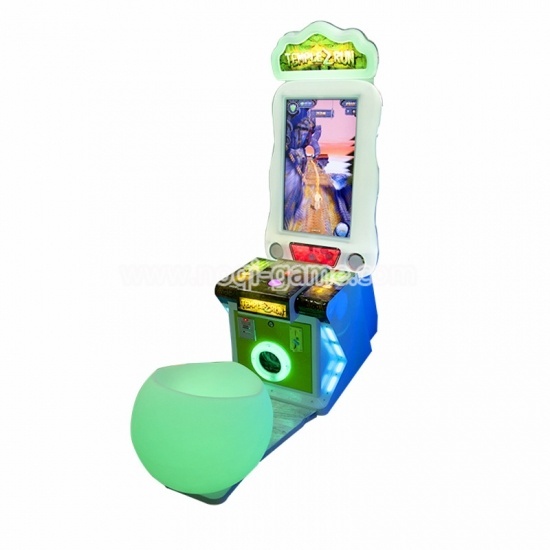 Introduction: Insert coin and the game begins.Players tap the button to choose the drum songPlayers use their hand to be corresponding in the game in the process and then gain the score. The higher score they get, the more tickets they will get. 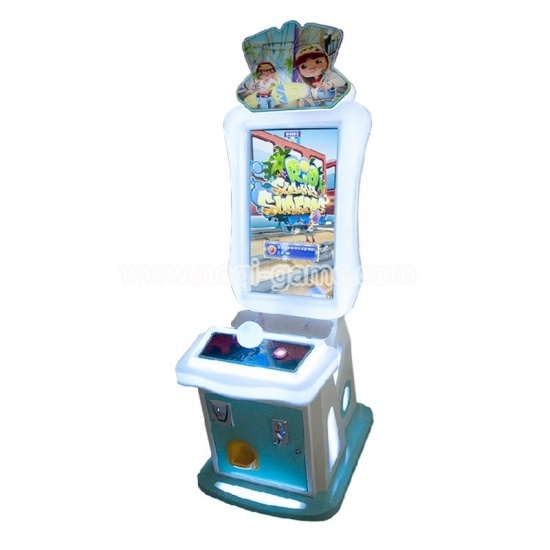 Introduction: Temple Run lottery game machine is easy to play.Insert coin, press the start button to start the game.Control the direction of escape with the trackball. Through the barriers by turning left, turning right, jumping forward, backward slippage.The player can eat the golden coin which they met in their escaping way to score. 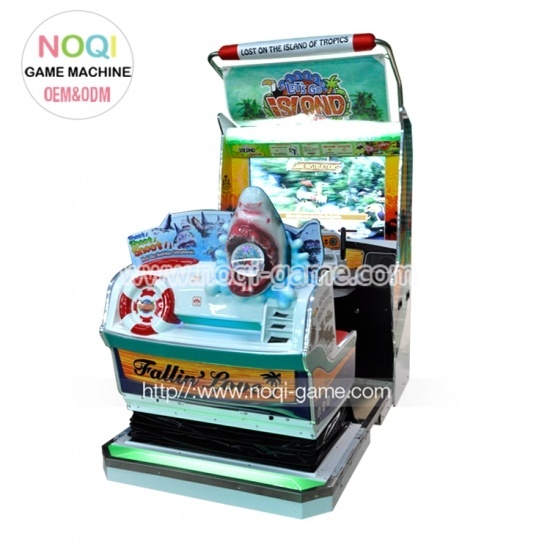 Introduction: Ghost Bowling lottery game machine is parent-child interactive game machine. 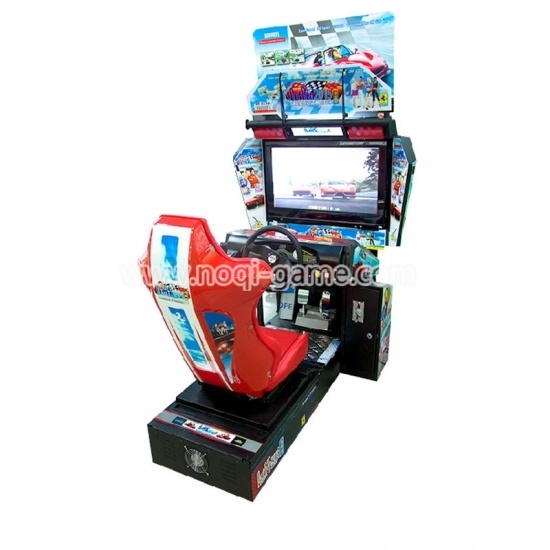 Three players can play the game at the same time. 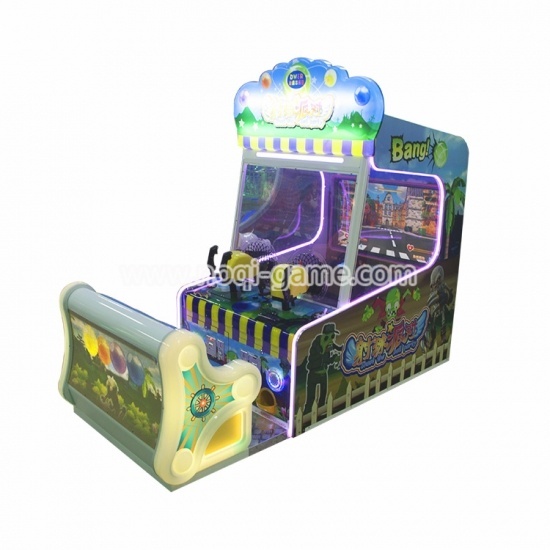 LED lattice board display the time and score.Decorated by much colorful LED lighting.Exciting and wonderful game machine,attract more kids to play. 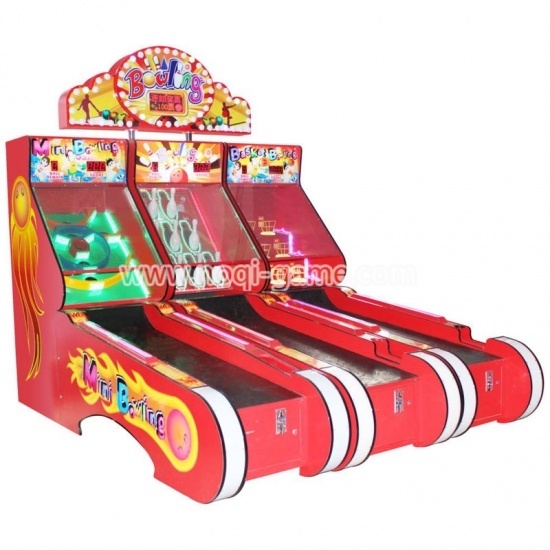 Suit for game centre,shopping mall center,amusement park and other business purpose. 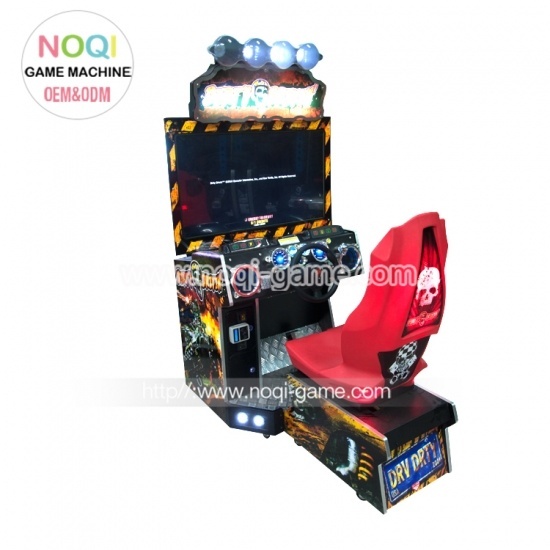 Introduction: Zombie Running gift game machine is easy to play.Insert coin to start game.Press jump button to control zombie jumping. If zombie touch human,human will become zombie and run.When there have enough zombies, they can destroy some traffic facility,can get enough points and zombie.There are different function of tools for the game,can bring different parkour effect. 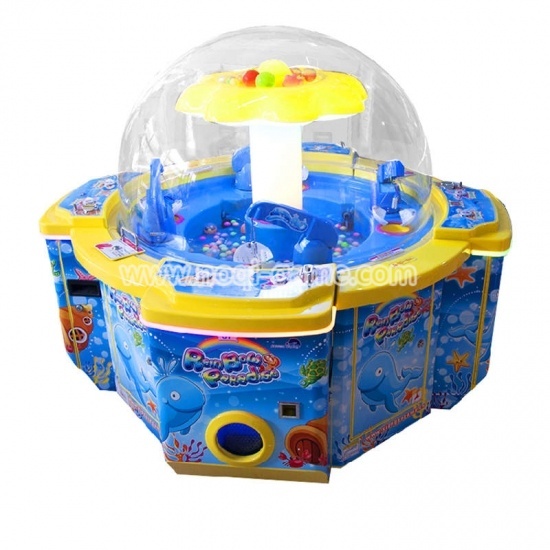 When get enough points player can guess the treasure box,there have prize if bingo. 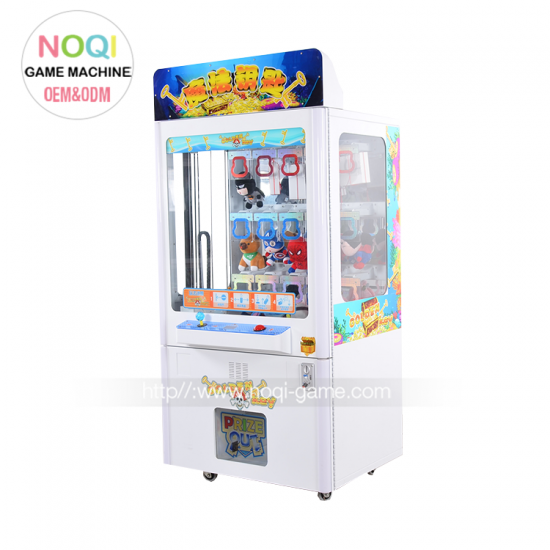 Introduction: King of Hammer lottery game machine is easy to play. 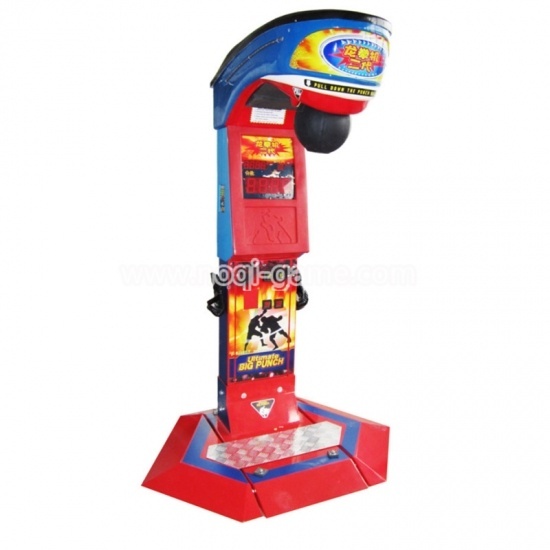 Insert the coin to start the game.When the object come out, use the hammer to strike the hump. 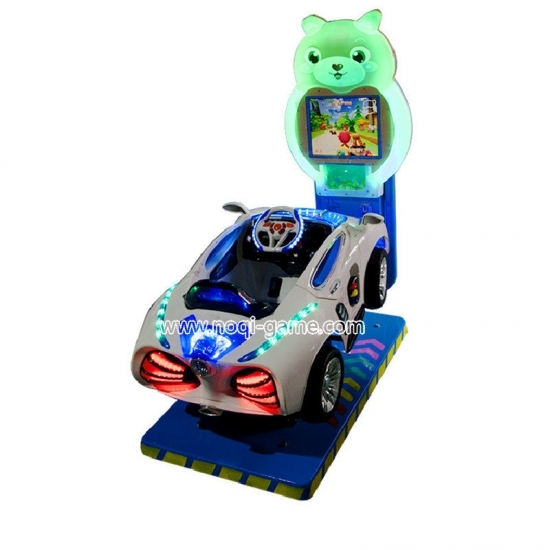 The LED light will flash from the bottom to top.The small LCD screen will show how great strength you has.The greater strength you has,you will get more ticket. More people like it and have a strong impulse to try how great strength has! 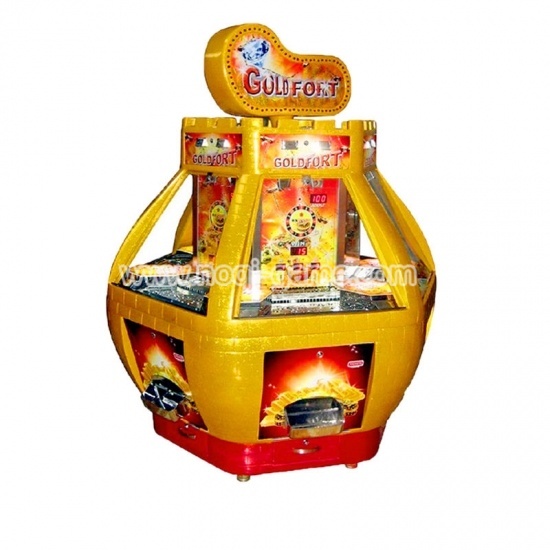 Introduction: Gold Fort lottery game machine (coin out) is easy to play. 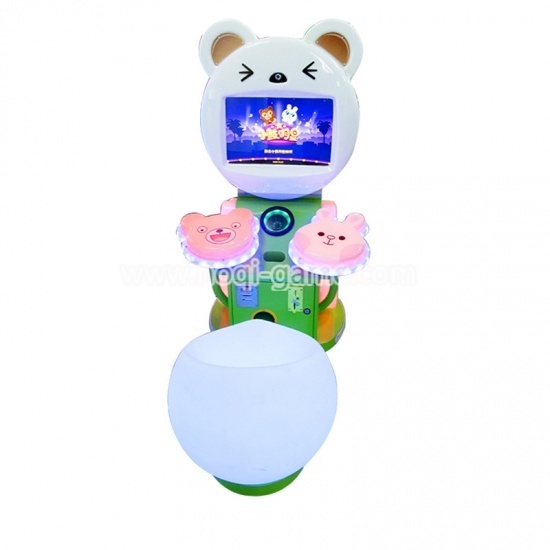 Insert coin, coins slip along the path and fall into any slot of “W” "I “N”, The corresponding lamp will be lighted.When all the “W” “I” “N” lamp are lighted,“WIN” wheel rotate a grid. Then win the corresponding scores.When rotate to “JP” grid, get the JP bonus. 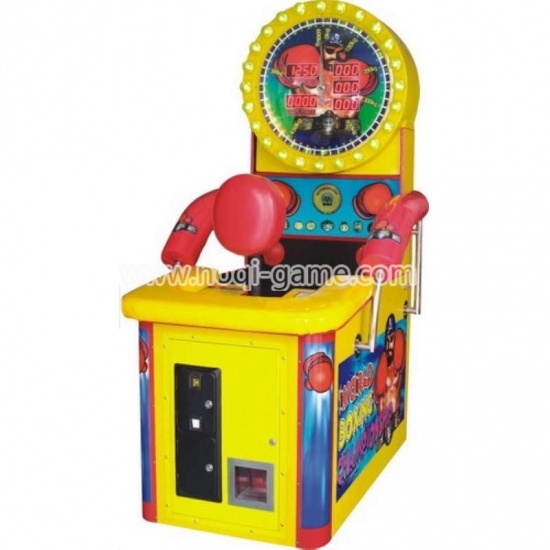 Introduction: World Boxing Championship lottery game machine has 3 punches per games, press the flashing red button each punch. Punch only after the target has been loaded up/power of each punch is indicated by the pointer,the light signals and the score board. Tickets are to be discharged after each game. 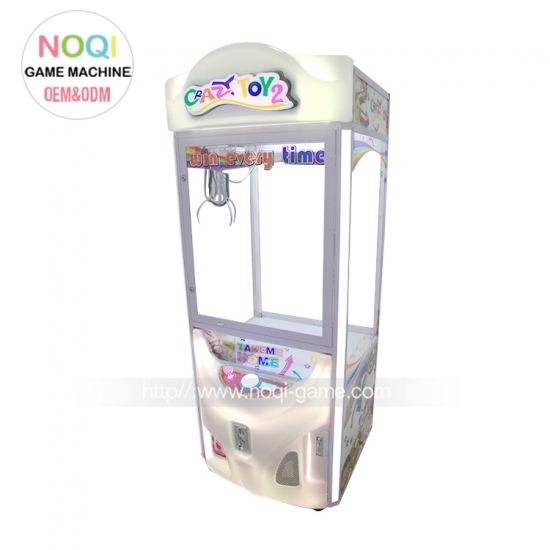 Introduction: Naughty Beans lottery game machine has fantastic sound and light, fashionable and compact appearance, making it has a strong appeal. A PK type naughty beans that compares two players’reaction speed.It’s suitable for people of all ages,making you smarter and healthier. Inflammatory prompt tone combines with the light switching effect,stimulating players’PK desire.Succinct design,adjustable height, convenient to transport.